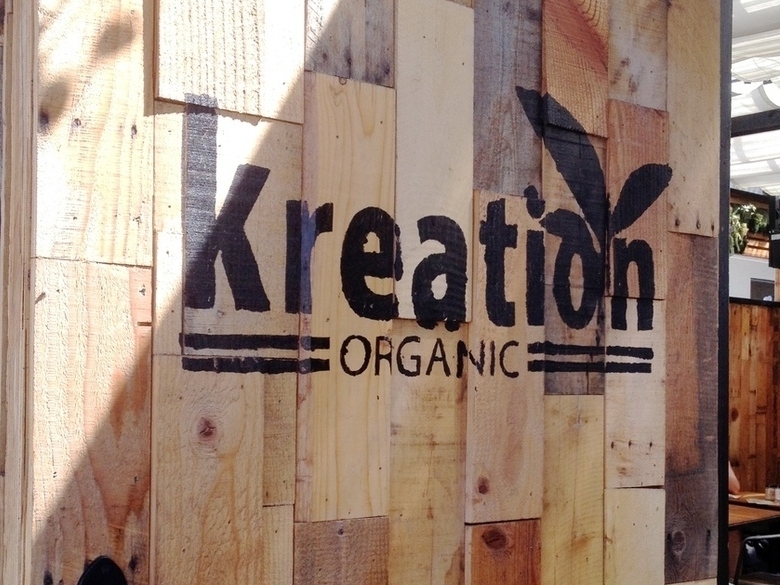 New community partner KREATION ORGANIC is a proud supporter of Venice Arts' Camp Campaign, and is currently featuring an exhibition of student photography starting on Earth Day, April 22, and running through May 8 at their Abbot Kinney location (1202 Abbot Kinney Blvd., Venice). The show will feature works from Venice Arts students exploring intersections between art, science, and the environment. Newer PostVenice Arts featured in New Documentary Series "Pardee Community"